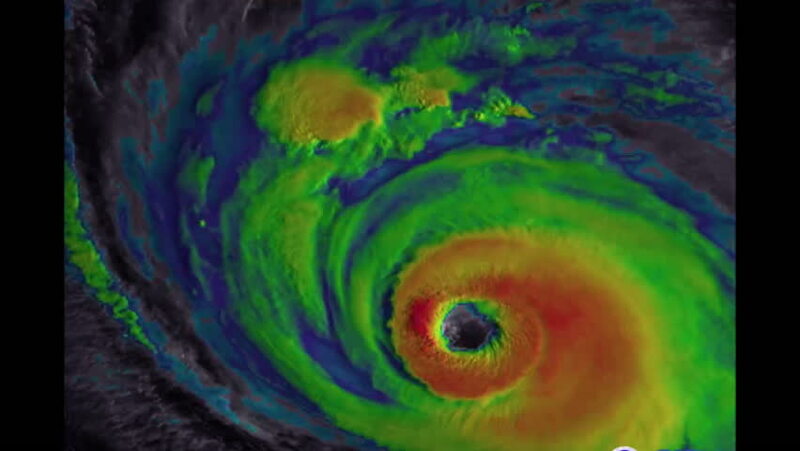 CIRCA 2018 - NOAA animated color satellite weather imagery of Hurricane Florence approaching the coast of North and South Carolina. hd00:10Endless spinning Revolving Spiral. Seamless looping footage. Abstract helix.